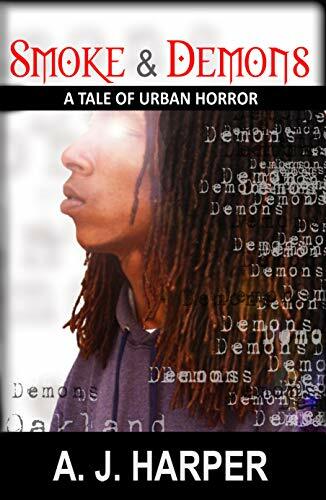 Tales of Urban Horror is a series of urban fantasy novels written by Bay Area author A. J. Harper. 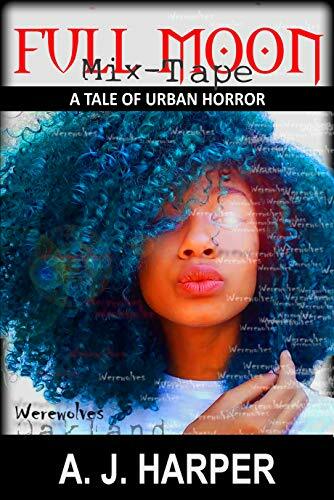 The series chronicles the adventures of Omari, his sister Jamilah. The two arrive in Oakland, CA to spend the summer vacation with their Aunt and Uncle. At the airport a mysterious stranger hands Omari a magical compact disc and crucifix. Upon listening to the CD the siblings learn that the lyrics and the crucifix can aid them against vampires. 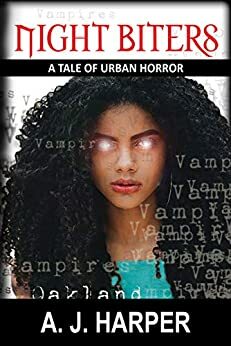 Soon, the reluctant champions are on a series of adventures that involves vampires, werewolves, demons and zombies and a plot to destroy humanity. Can the fate of humanity be trusted in the hands of hoodie wearing teens with gang affiliation and little respect for the rule of law?